Until a few years ago, to find employment, you had to send your curriculum to any of the hundreds of job portals that are on the Internet (infojobs, carreer.com, monster, etc.). Hopefully, after doing this hundred of times, you would get a call and get a job interview. It was a slow, inefficient and very annoying process that barely paid any results (does anyone like to spend hours searching and filtering posts?). In fact, a study of the British chain ABC confirms that only 20% of the candidates found jobs through these job portals. 80% of jobs are not offered through these portals employment but are achieved through networks of professional contacts (what is known as networking ). Traditionally these contacts were made in meetings, conferences or through acquaintances, but the emergence of Linkedin as a network of professional contacts has changed everything. 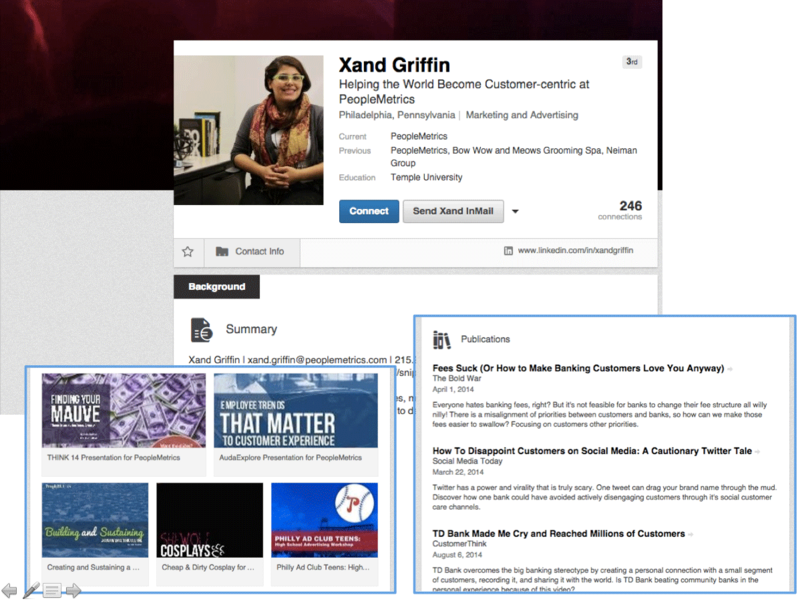 Now it's easier than ever to reach new people and can generate these employment opportunities through Linkedin. 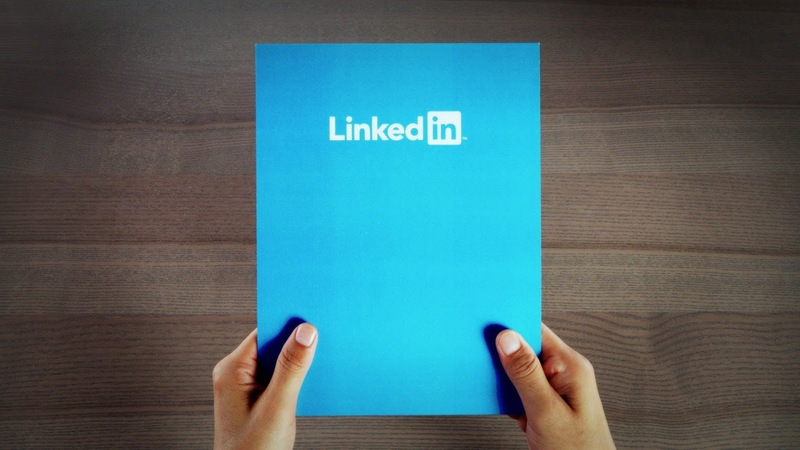 To achieve this, it is essential to have a well-configured profile that allows you to appear among the top searches that companies perform when looking for candidates in Linkedin. We will see in this article how you can configure your Linkedin profile successfully to generate more employment opportunities. To create your profile on Linkedin, you should always keep in mind one thing: Linkedin is the Google search for candidates and jobs. If you want to better understand how it works Linkedin, but now you have this in mind, it will suffice. That means, when a company searches for a candidate, it will enter into the Linkedin search bar a series of keywords with which it hopes to find the candidate. This search will be similar to the description of job postings such as "web programmer," "accounting clerk," "financial analyst," "online marketing specialist" etc. Usually, when a company conducts a search, the person in charge will look as much the first two or three pages of candidates who returns Linkedin. So that just happens when you do a search on Google, you need to appear at the top of search ranking if you want companies to see your Linkedin profile, and more employment opportunities. The title of your profile should be as close as possible to the description of those job offers for which you would send your resume. If for example, you would ask for an "IT consultant" job, your title should contain these words. For you see, I've created a new profile on Linkedin, where the title is " Manager Online Marketing | SEO | Youtube Marketing expert and content ." It may seem a bit long or exaggerated, but let's see why I have chosen this title. What should you keep in mind when choosing your profile title? Exclusivity of the same. the more specific you are, the better, because you compete with fewer people for appearing in the results of searches for employment, and that when you looking for a job through Linkedin, your search engine will return more precise results according to your interests. If I look for people in Linkedin whose profile includes the description "Online Marketing Specialist," I obtain 181,467 results only in the USA. As you will understand, to compete with more than 180,000 people, I will need an excellent profile. However, if I enter "Marketing on youtube" I only fight with 14,375 results in the USA, most of which do not contain the word "Youtube" in its description. The same thing happens with "Content Marketing." Online Marketing is too big a field, and there are many specialists with this description so it would be difficult for a company to differentiate between a good professional and a not so good one. However, there are few experts in Youtube and Content Marketing, and there increase my opportunities to get a job. So what I've done is position myself by keywords they would use companies in their jobs, and differentiate positioning me as an expert in sub-niche (Youtube, SEO and content marketing) within the first niche (Online Marketing). Now that I have the title, I will see the number of job offers that I can access. To do this, I can enter the keywords "marketing in youtube," "content marketing" and "Online Marketing" in the search engine of Linkedin. This way I can see how many offers exist related to my profile. Get different offers, and now I have to do is edit my experience using similar words and phrases that companies utilized in these jobs. And this is the second advice. If you speak the same language as the one that companies talk when they publish the job offers, you are more likely to be found on Linkedin. To develop your profile, you can follow the same principles as I pointed out in my video " How to make a good resume in 7 steps ". I repeat keywords throughout my profile "content marketing," "youtube," "SEO positioning." My accomplishments quantified in percentage terms (+ 50% revenue) and visits (90000 views). I provide a test through one of my videos, which increases my credibility. In this sense, my work experience is optimized for companies or potential customers who might hire me to provide these services. Now I need to differentiate myself even more from the other competitors so I will use the extract to differentiate me through specific skills of this type of work and get highlighted in front of other profiles that do not have as much personality. Now that I have described my professional experience, using the same language that companies would use, I have to try to differentiate myself, and here the Linkedin extract allows us to endow our profile with our own personality. 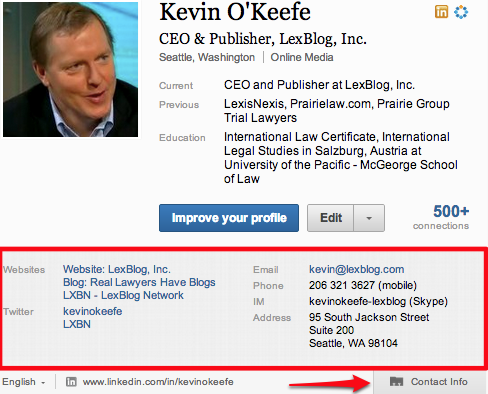 You can think of the professional Linkedin extract as part of your profile through which you "sell." 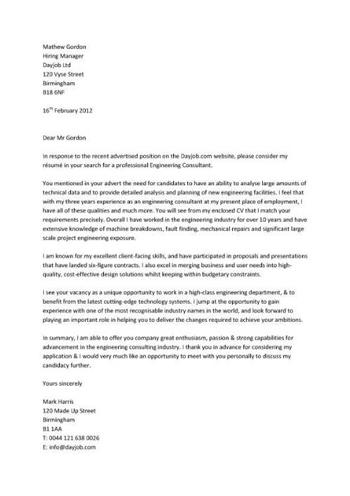 Something like a cover letter, only that a recipient is a person who sees your profile. A description of your skills and abilities relevant to your professional field. Keywords by which you can find. Relevant information (participation in projects, education, etc). In this case, I choose to describe myself in the third person, since this is something that is usually considered more professional than a first-person description more typical of informal networks such as Twitter or Facebook. 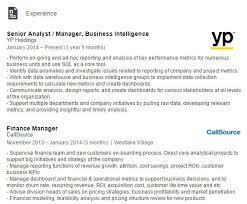 On the other hand, I comment and expand the information about my professional career, and I cite qualities for which a company or client should be interested in my profile (analytical capacity, creative capacity), as well as the way in which I can help businesses User, customer loyalty, etc.would). None of this will be useful if you do not clearly show your contact information. Be sure to leave at least the mail, and add phone, Twitter, or website if you consider it relevant. The more information you provide to get in touch with you, the better. Interests : It is a good section to re-enter keywords related to your field (eg "personal development", "personal brand", "viral marketing", etc.). Think of everything that might interest a company. Tips to contact : makes clear how they can find you if you are looking for work. Skills and Knowledge : This field is also very important because it allows you to add tags for which Linkedin also will get you in search engine, so again enter keywords here. Upload all the documentation that you consider relevant (publications, articles, books, videos, languages, awards, courses, certifications, etc.). With all this you already have enough information to create a professional profile in Linkedin and position it better than most of your competitors. The advice I gave you, are proven tips, I have used them myself, and with very good results (I have achieved my last three jobs through Linkedin, and I have greatly expanded my network of contacts).